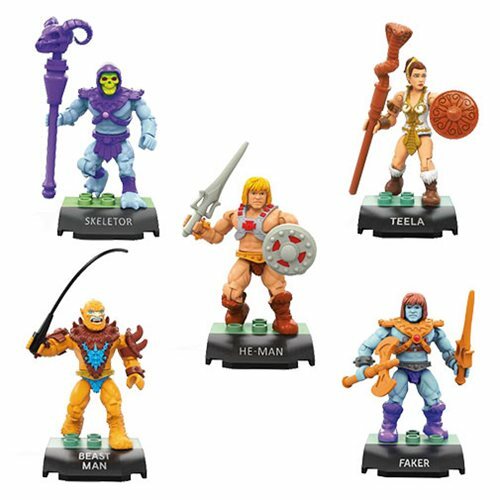 First previewed at the Super 7 booth at the New York Toy Fair, here is a close look at the amazing card backer art for Wave 3 of the Masters of the Universe 3.75 action figures. 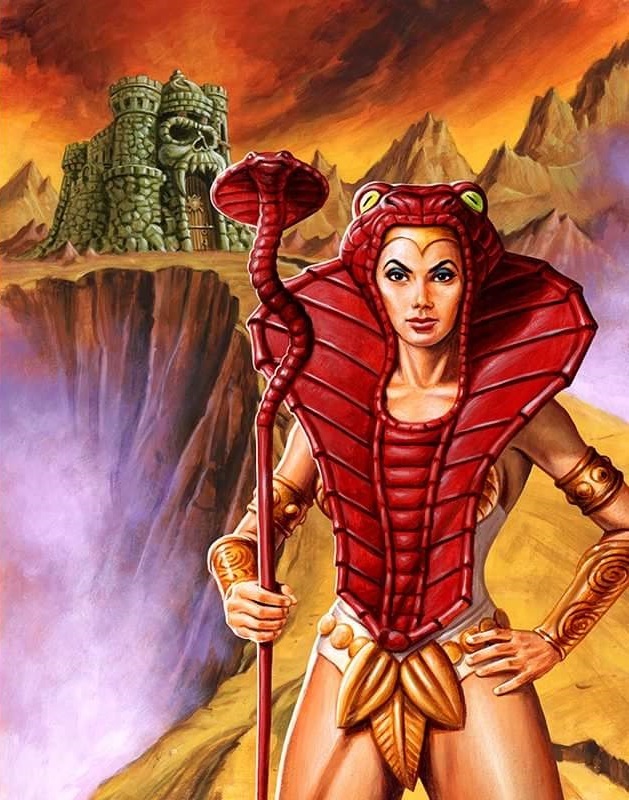 This amazing artwork is by Jason Edmiston, who also did the card backer art for Wave 1 and 2 and of the Masters of the Universe retro line. 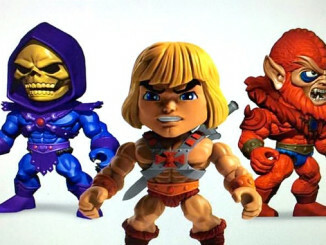 Wave 3 of the Masters of the Universe 3.75 retro action figure line will be available in 2017. 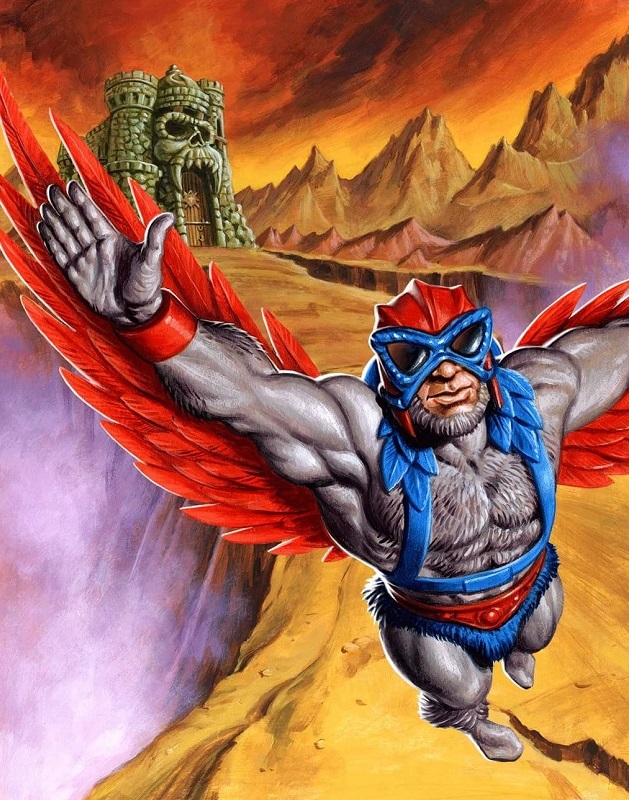 VISCERAL: The Art OF JASON EDMISTON (Hardcover) is now available for pre-order at Amazon. 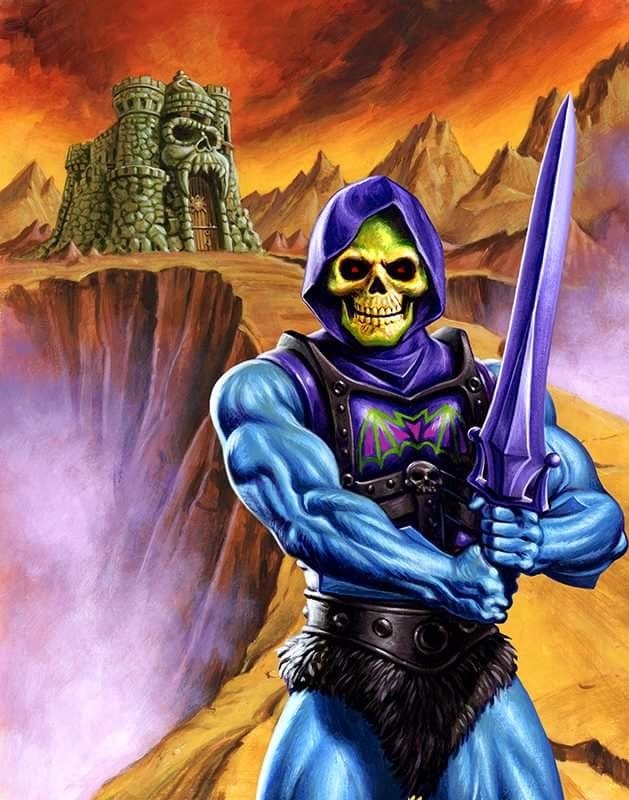 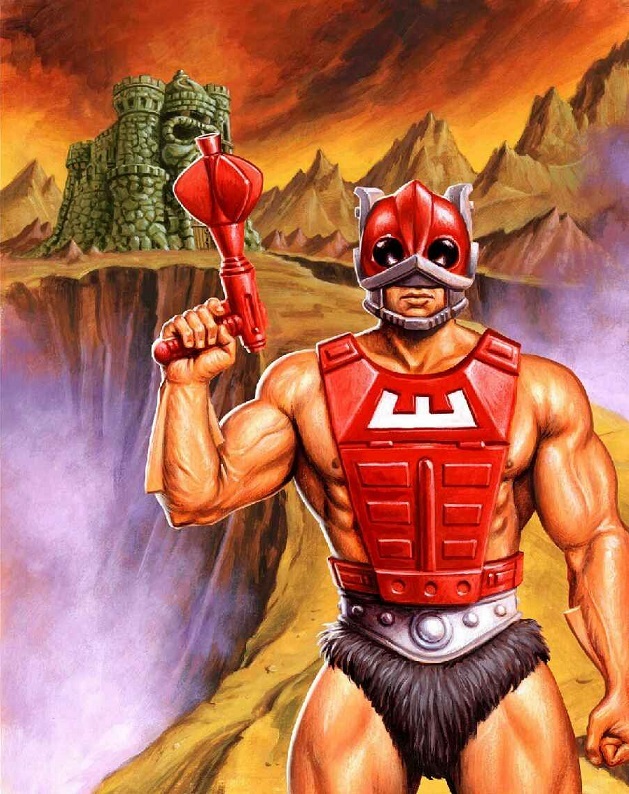 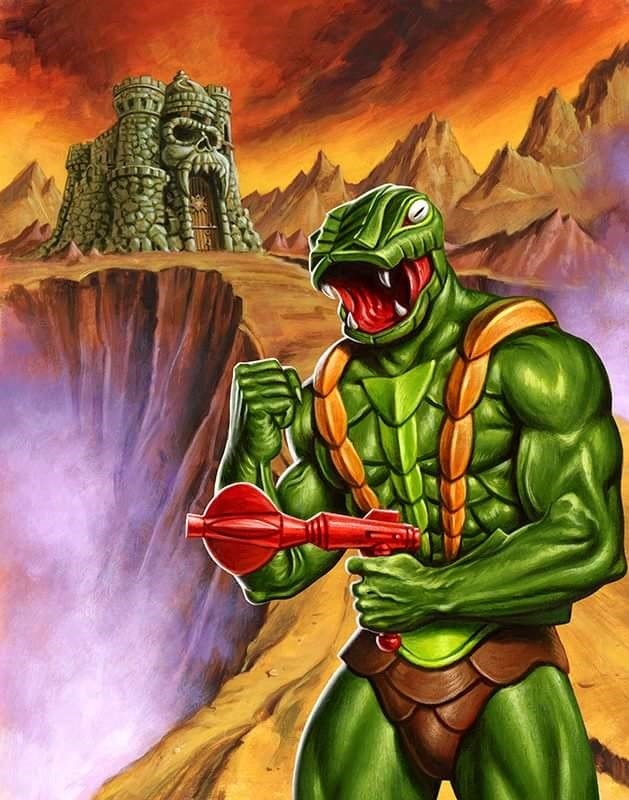 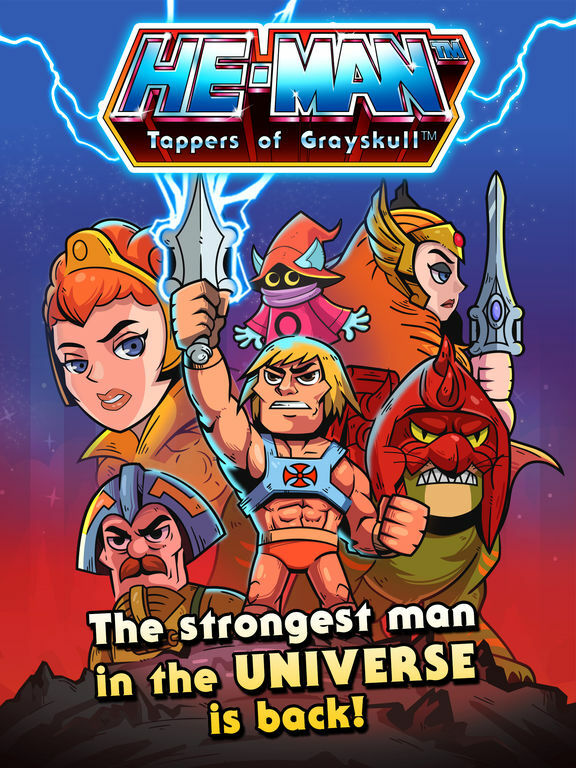 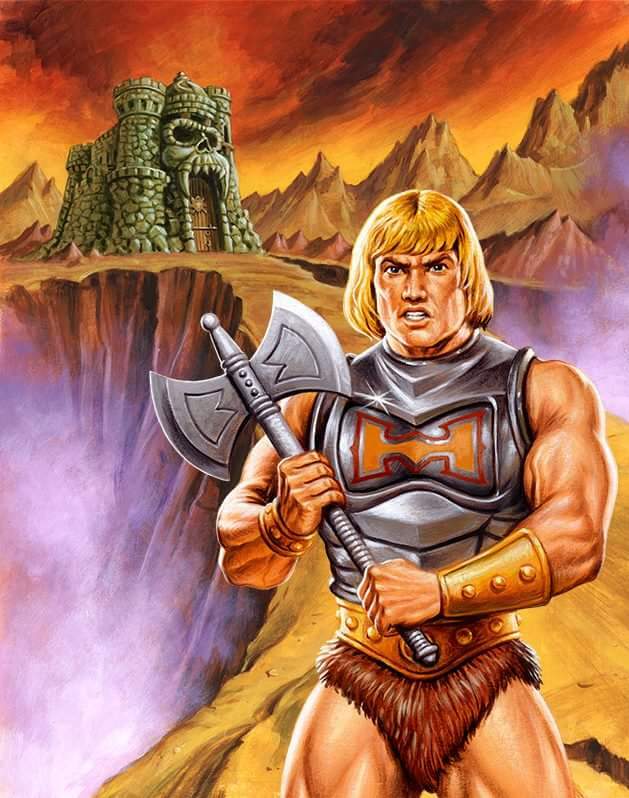 The book features incredible acrylic paintings of He-Man and the Masters of the Universe from Wave 1 and Wave 2 of the Masters of the Universe 3.75 action figures. 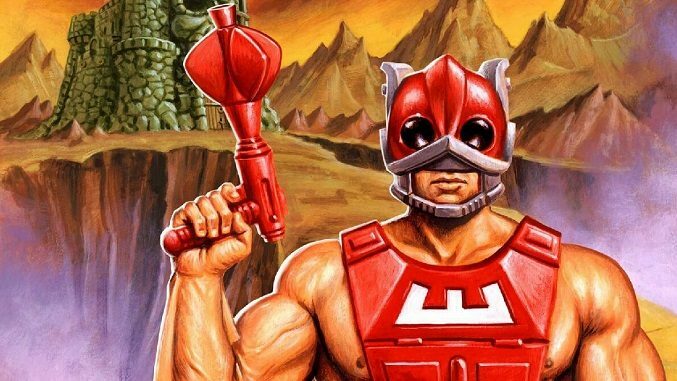 This book brings together all of Jason Edmiston’s most famous works, including many new drawings and several pages of technical advice.